While I enjoy a sleeping baby in a basket as much as the next newborn photographer, I understand that there is no substitute for the emotions and stories captured in Lifestyle Photography. Lifestyle Photography is unique in that it allows photographers to “peek” into the lives of their clients and capture those natural, candid moments that hold so much meaning. It’s less about photographing the newborn and more about highlighting the whole experience, capturing the magical newborn stage that exists for only a sliver of time. It’s more than just a few pictures; it’s a story that will be treasured for a lifetime. Here are 5 reasons I love Lifestyle Photography. You may not think a baby’s cry or yawn is something you will treasure, but these are the photographs that tell the story best. They are raw, and honest, and full of genuine emotion. Believe it or not, you will look back on these memories fondly too. The newborn stage is so brief that every small detail becomes an important feature to capture. Instead of fussing with styling and perfecting props, lifestyle photography unfolds as though it were any other day. 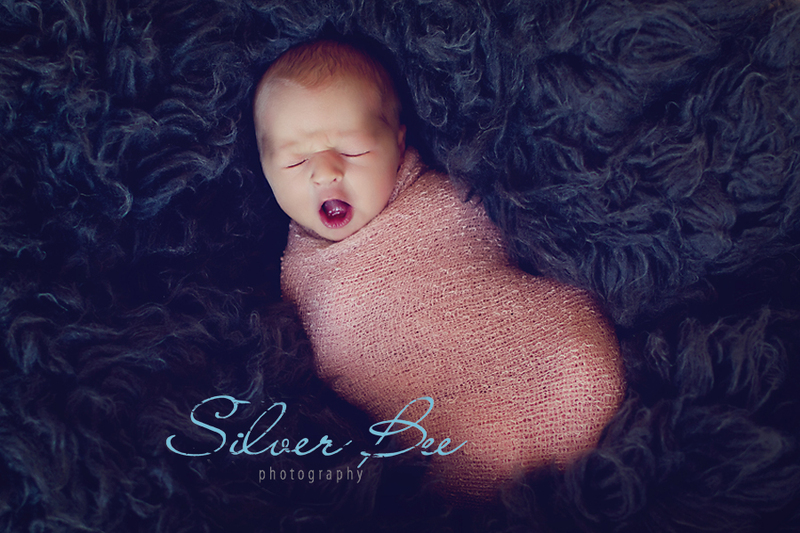 There is a natural flow and progression that allows me to capture newborns in an authentic state. There is also an element of spontaneity that creates a natural tone in the photographs. I find that parents and newborns tend to be more comfortable and relaxed during this type of shoot, which shows in the final images. Lifestyle photography gives me butterflies in away styled photographs just can’t. There is nothing more enchanting than a baby cradled in a mothers’ arms or a father giving his baby butterfly kisses. 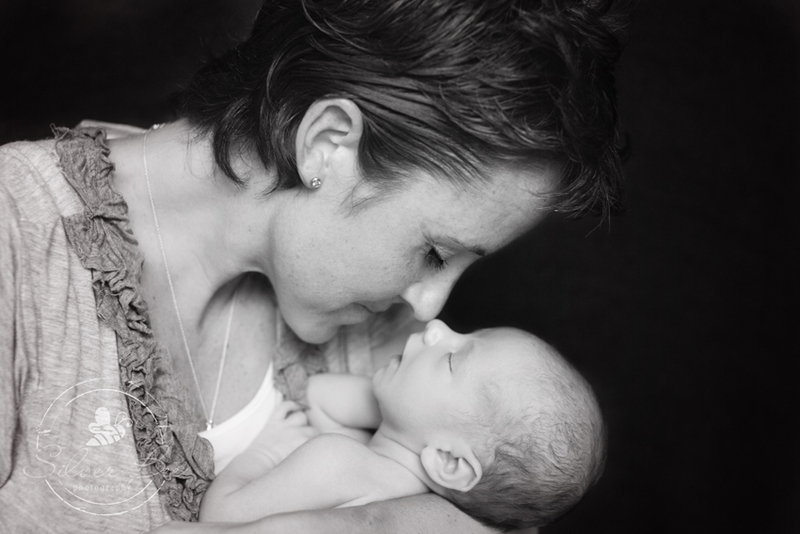 Photos like these capture the intense love and emotion between child and parent. 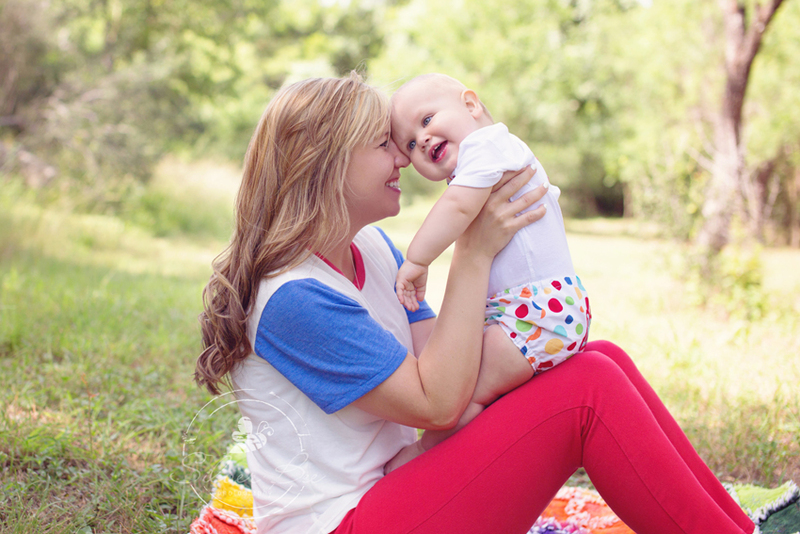 There is a tenderness and sweetness to capturing this precious bond and I love to focus in on these moments. I always leave feeling fulfilled after a great lifestyle shoot. There is so much meaning behind photographs that depict the interaction between parents and their brand new bundle of joy. My hope is that years after I photograph, mothers and fathers will look at their photos and be reminded of the innocence of their newborn, those first cuddles, and the tender undefinable emotions they felt during those first few days. I love finding creative ways to incorporate a home’s decor, nursery accents, and family memorabilia in order to add a personal touch to the portraits. After all, parents spend so much time and effort perfecting the details of a baby’s nursery room; it would be shame not to memorialize it all. Once I help mom, dad, and baby get comfortable and set up where I want them, I don’t like to interfere. Lifestyle Photography should flow just like a story, and I love to see where it goes. As a photographer I never know quite what I’m going to get in a lifestyle shoot, but that is all a part of the magic. It doesn’t have to be all one way or the other. I like to take the time and effort to capture a few posed portraits as well as lifestyle portraits. If you or someone you know is interested in scheduling a newborn photography session, contact me at 512-522-5031 or fill out the contact form here. 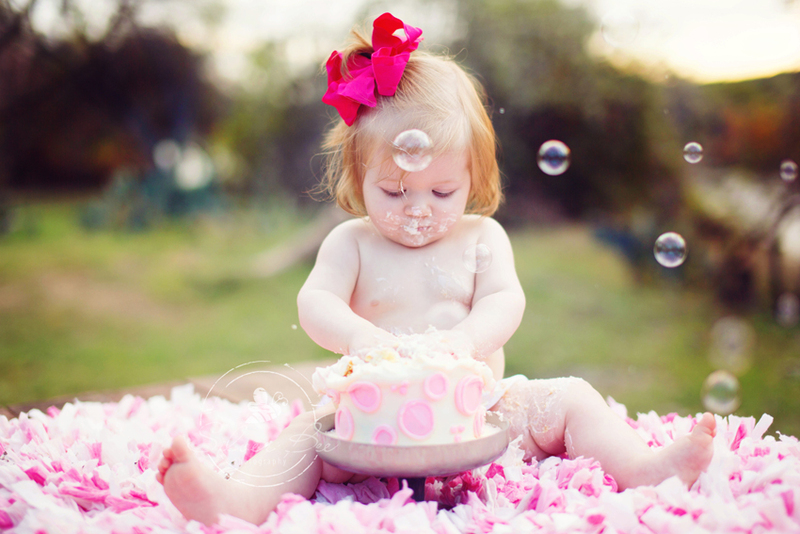 *Keep in mind that newborn photography should be scheduled within the first 10 days after the baby is born.